Your local property management specialists! Helping landlords like YOU find reliable tenants for over a decade! Check Out Our Available Listings! 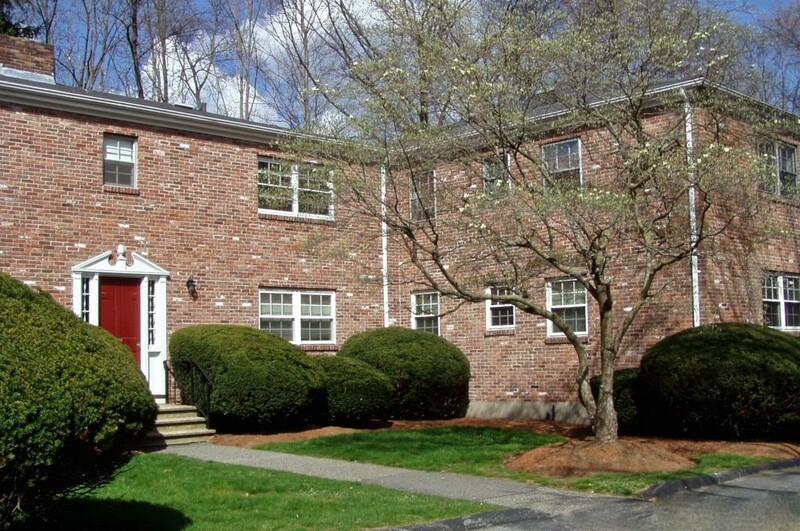 Sloane Property Management & Sloane Realty Group are located right here in Framingham! 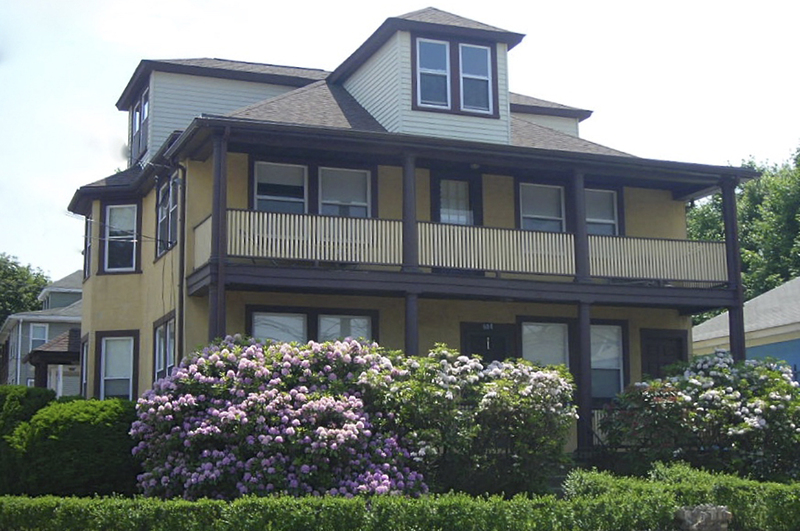 We specialize in the management and acquisition of investment property, as well as renting income property. With experience and patience, we are here to guide you through the process every step of the way. 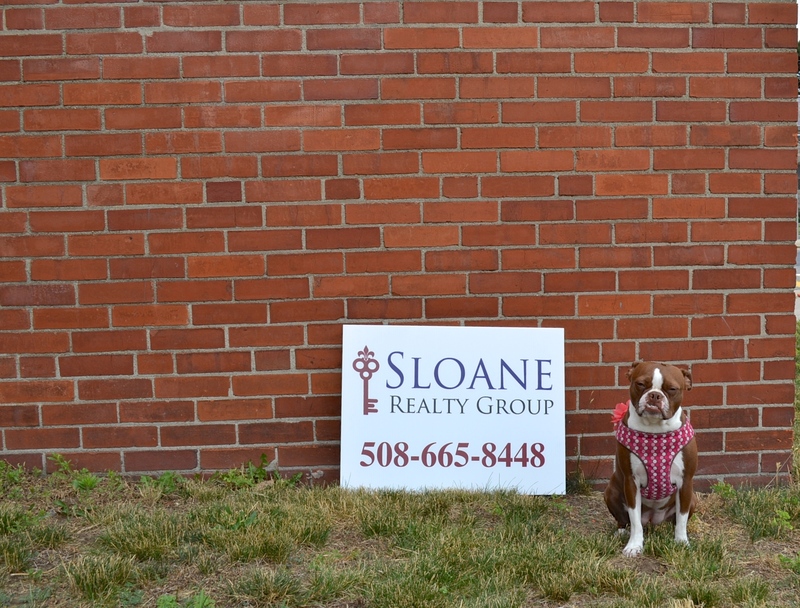 Sloane Realty Group was established in 2013, just a short time after Sloane Property Management was founded in 2012 by Framingham native, Shannon McCullough. As the management business was quickly growing, she realized in order to serve her clients better she needed a real estate division. When managing a multi-family home it is important to stay on top of it all– we inspect the common areas, the exterior, collect laundry coins, enforce parking, and everything in between. 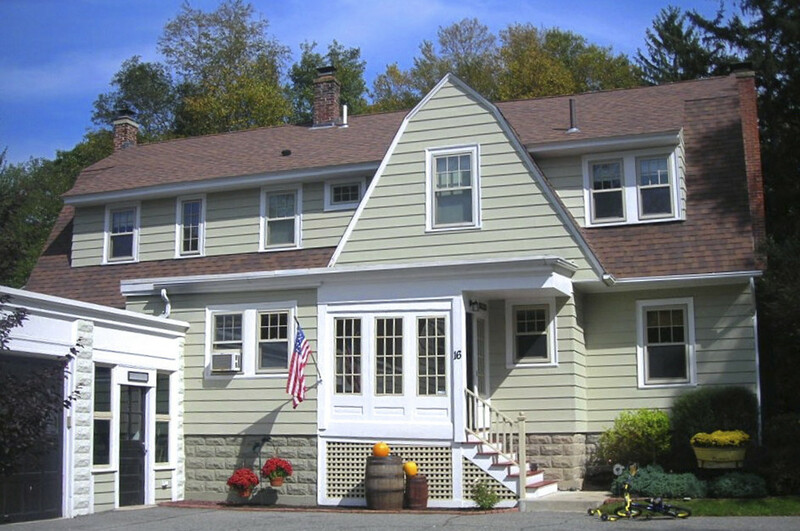 When you rent a single family home in Massachusetts there are a completely different set of laws and regulations governing the landlord-tenant relationship. 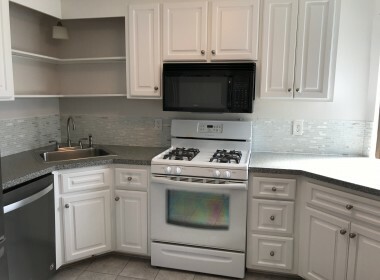 We are here to educate you on your duties and obligations as a landlord of a single family home, as well as enforcing the tenant’s obligations. There are many facets that are essential to smoothly operating small buildings. We will enforce parking policies, collect laundry coins, clean the common areas, and send all your current contracts out to bid in order to get the best price for all the services you rely on to run your building efficiently. 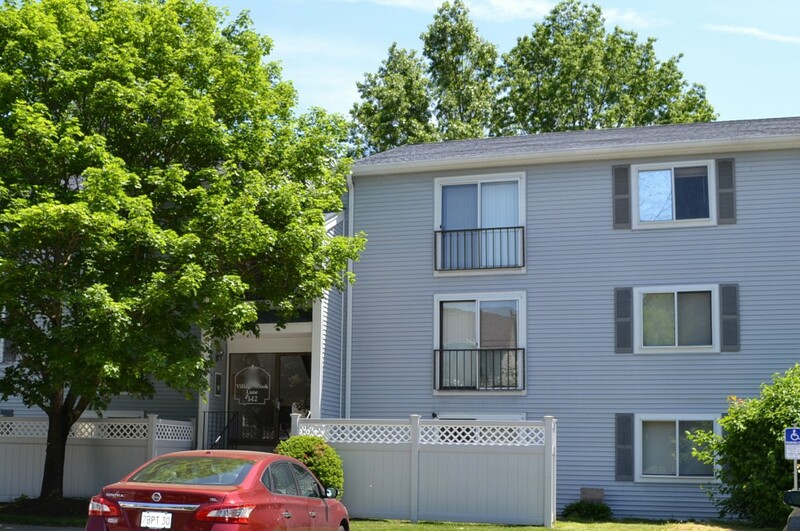 Condos are an excellent investment opportunity. 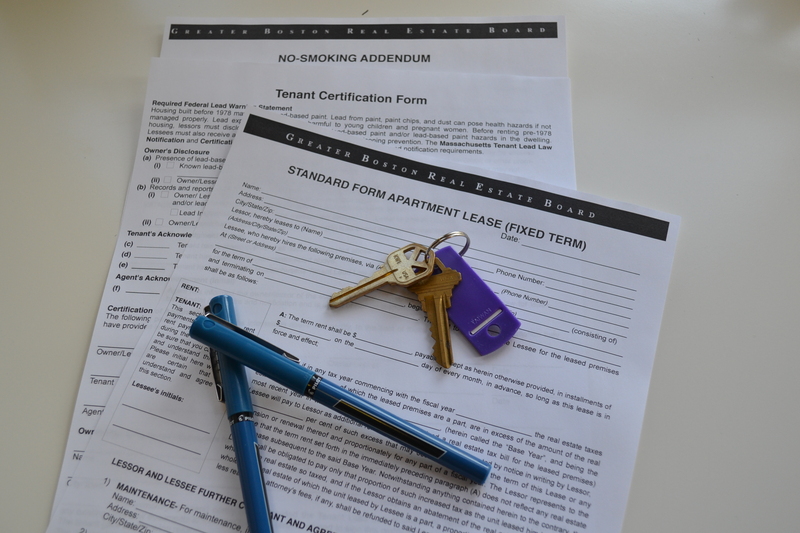 Renting a condo requires a lot of paperwork and back-and-fourth between the owner, tenant, and condo management company. 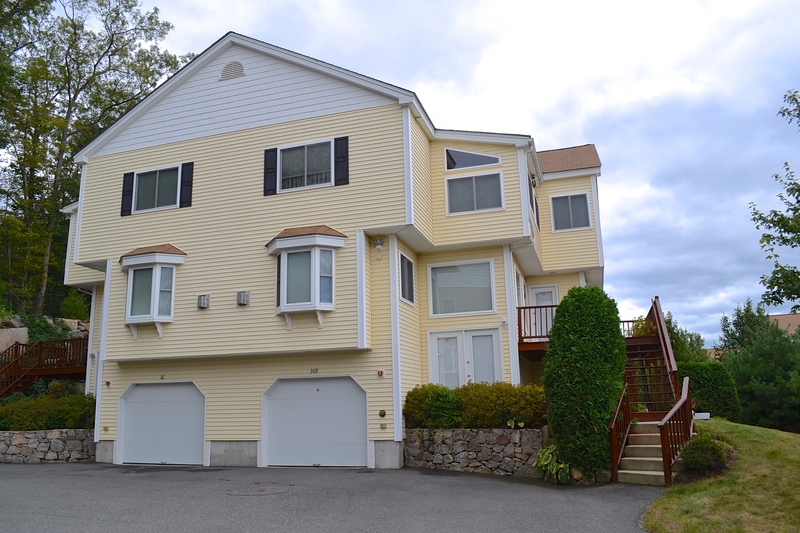 We are experts in dealing with many of the local HOA’s and work closely with them to ensure a smooth rental process. Finding a tenant can be stressful; with changing laws and guidelines it is important to hire an industry professional who can do all the work for you. It is our job to enroll in continuing education and keep up with the latest real estate trends. We stay connected with a close network of attorneys, mortgage brokers, tenant advocates, and community organizations to stay one step ahead of all other agencies.